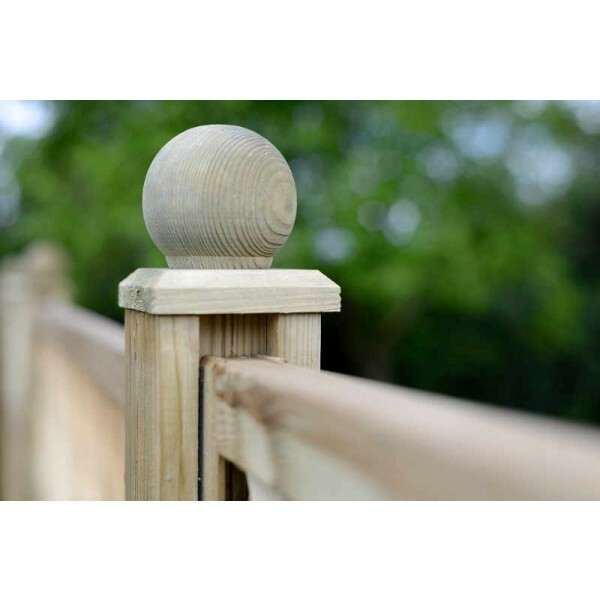 Add the perfect finishing touch to your fence or panel with the Ball Finial, available to purchase in a minimum quantity of four. 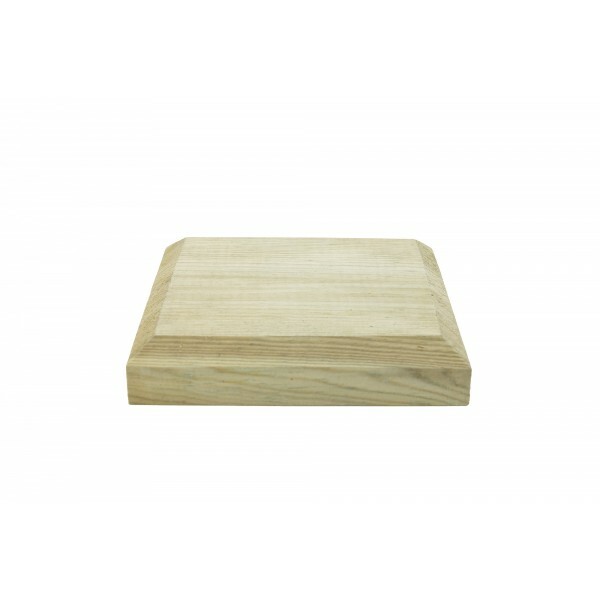 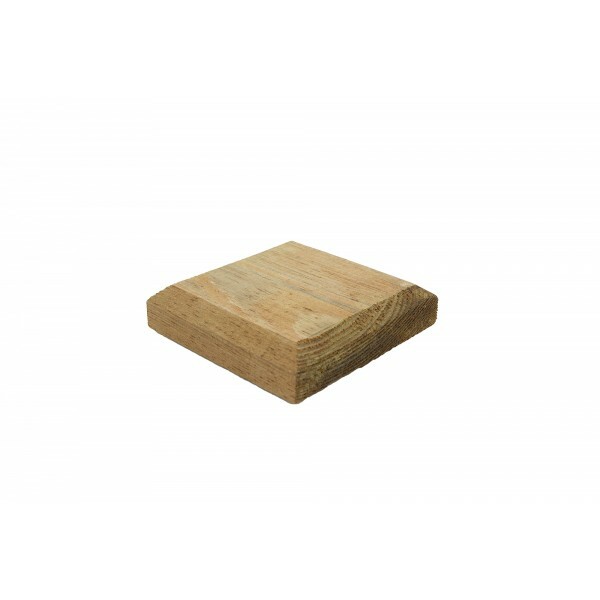 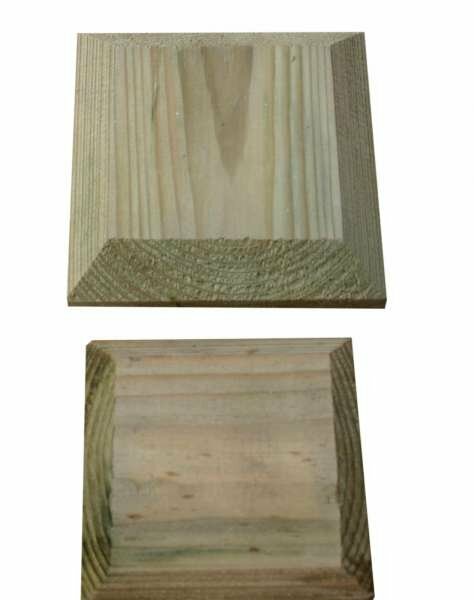 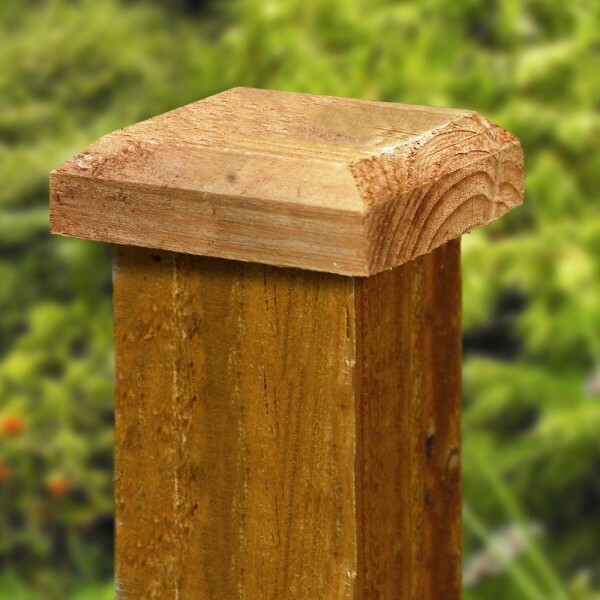 10cm high, deep and wide, this is a beautifully turned piece of smooth timber which has been created to add elegance and decoration. 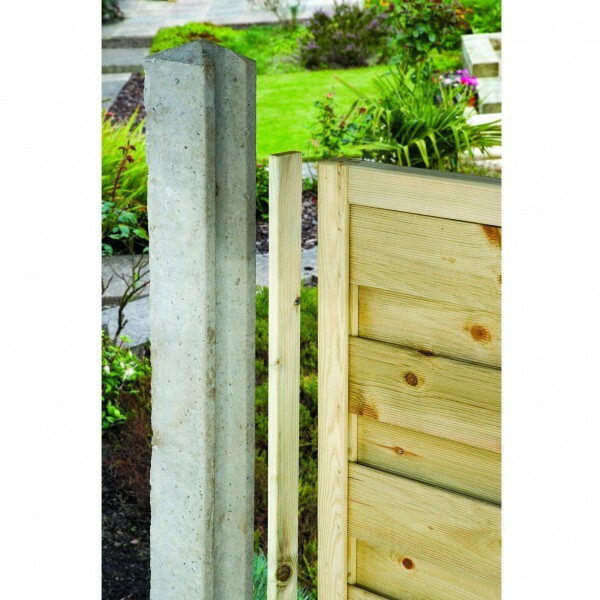 Add to your post caps to transform your fencing into an eye-catching feature. 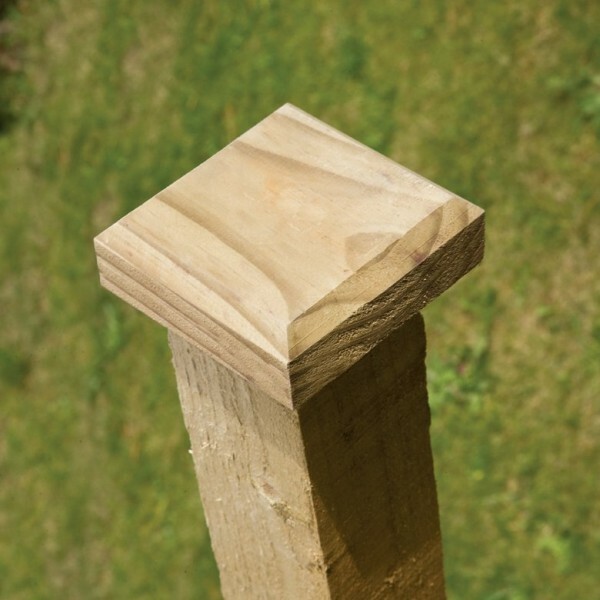 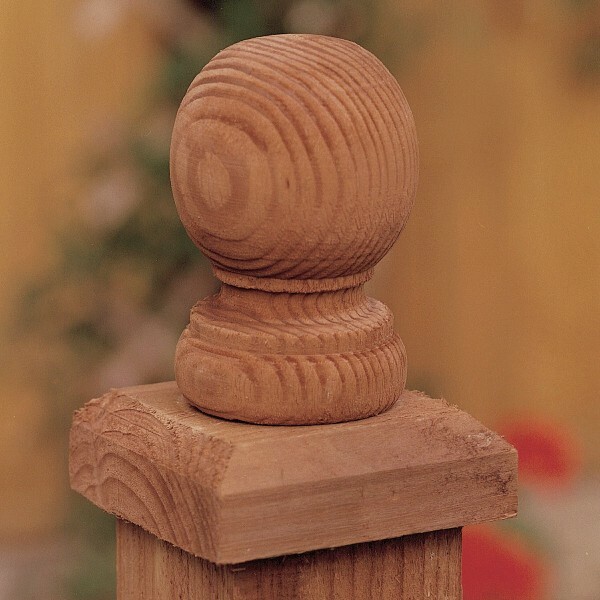 This design features a turned piece of timber that decorates top of posts.